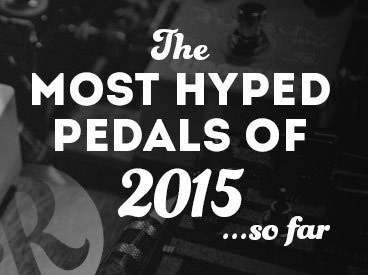 The Epsilon effect pedal is among the most hyped pedals. Thank you Reverb! Also the Splash reverb mk3 by our fellow Crazy Tube Circuits is on the list.